Yay! 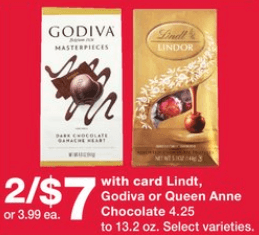 Here is a super easy deal you can score at Walgreens this week! 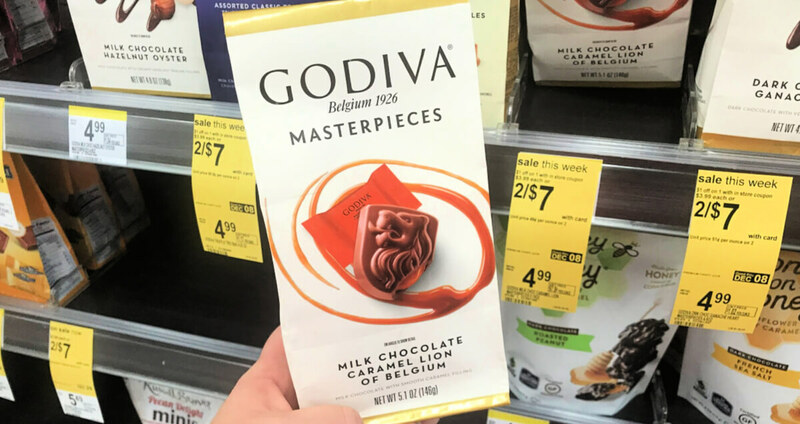 Through 12/8, Walgreens has the Godiva Masterpieces Chocolate Bags on sale 2/$7, you must buy at least 2 in order to get this price. 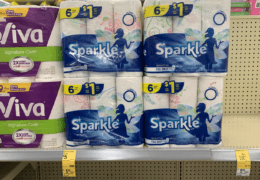 Walgreens Shoppers, New Dove DermaSeries Skin Care Line is Now Available In-Store & Online!